She upholds the law. He breaks it. But with luck, death doesn’t always mean an end to life. 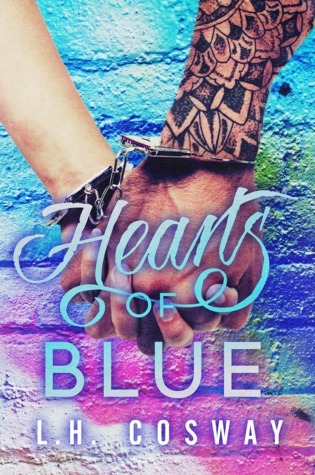 Hearts of Blue is a standalone contemporary romance that tells the story of star-crossed lovers Karla Sheehan and Lee Cross, a police constable and the thief who steals her heart. I am obsessed! This series is one of my favorites right now. Every single story in this series so far has completely wrecked me and this one was no exception. Lee made a few appearances in King Of Hearts and I already liked him, but now I absolutely love him! "The thin blue line would always lie between us, with me on the side of order and him on the side of chaos." Lee sets his sights on Karla and he won't be deterred. The attraction happens to be mutual. This is the standard case of opposites attract, Lee is not exactly on the up and up and Karla is a police officer. The thing is that once I started to get more of the story I got to see what a great person Lee really is. He just goes about his life trying to provide for his family by doing whatever he feels necessary. I seriously love the guy! And Karla of course can't get past all of that, but hey when the attraction is as fierce as it is with these two it's not so simple. I also loved how I got to see some of what Alexis went through during the time that lapsed in King Of Hearts. Cosway never fails make me swoon, laugh, and cry in her stories. Her male characters are always so deliciously tempting, and totally perfect! 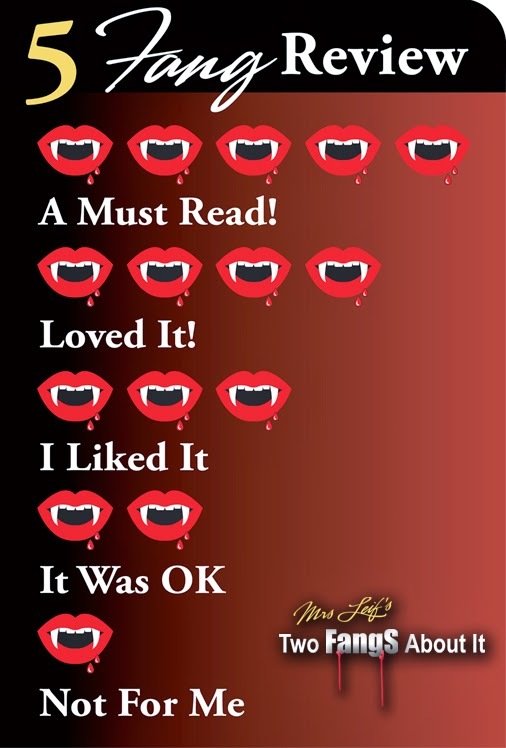 This series should definitely be read by anyone who loves to read! Jay, Jake, King, Lee, and soon Stu!!! 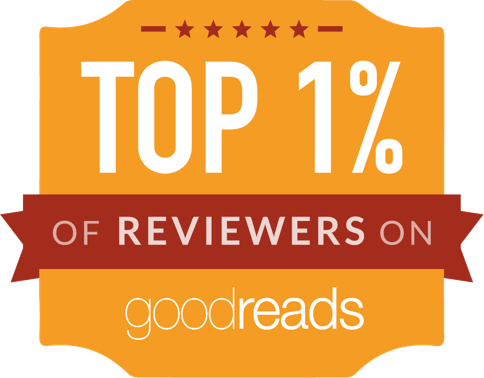 Sooooooo maannyyy FANTASTIC stories! Oh and Matilda, Lillie, Alexis, and Karla aren't so bad either!